Whether you need stock, custom, refurbished or rental oilfield production equipment, NWP Industries is your manufacturing specialist. NWP has been building the best production equipment in the patch since 1962 and our modern 55,000 square feet of fabrication space gives us the ability to build almost anything you may need. The fabrication shop is ABSA/CWB/ASME certified and open 7 days a week to provide exceptional equipment to our customers as fast as possible. NWP Industries has a full line of standard designed products, which are constantly being built for stock inventory. All of the products have been designed to be easily and quickly manufactured to suit almost any application. We strive to find the perfect medium between still customizable, but near completion; to assist you in quick deliveries. 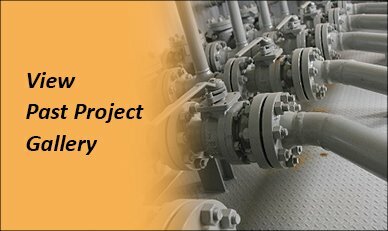 NWP Industries’ in-house design team has over 200 years of oil field production equipment manufacturing experience. Our vast knowledge base and capabilities will help you overcome your toughest challenges. Contact us for more information on custom projects.